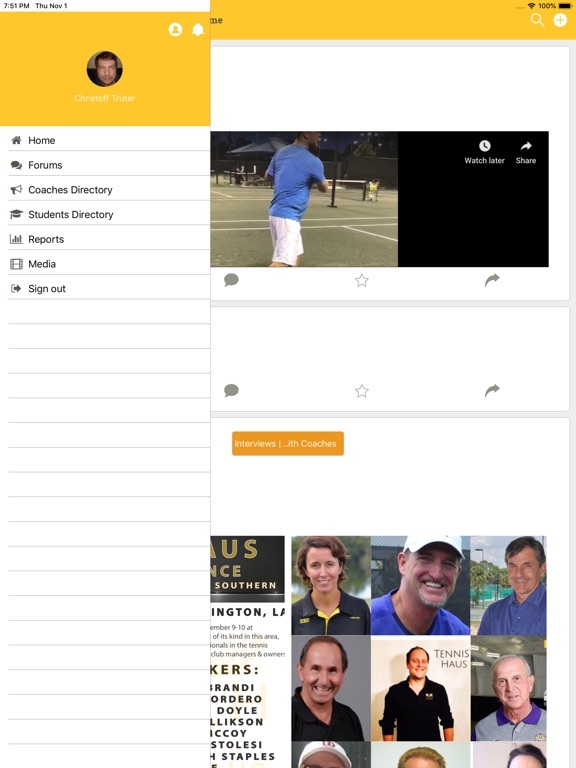 The perfect tennis app to collaborate with other coaches and manage your own students under one easy platform. 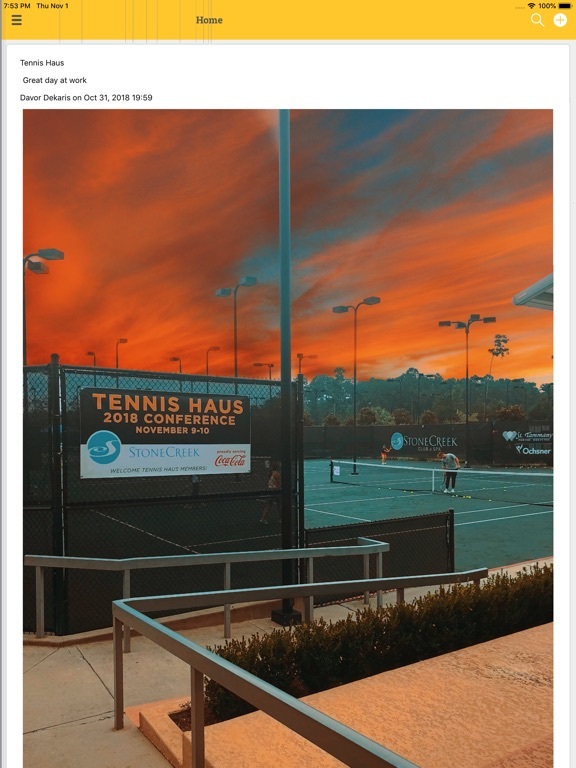 Do proper categorized media posts in our tennis forum section. 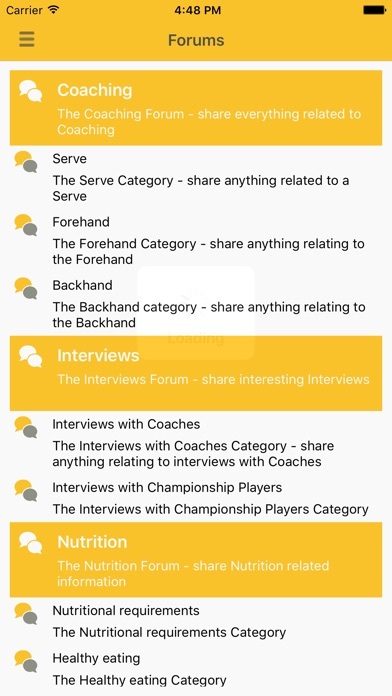 This will allow easy searching and retrieval of relevant tennis related topics. Send video assessments and progress reports to your students. Parents can easily monitor their kids progress. Private posts to coaches and students. 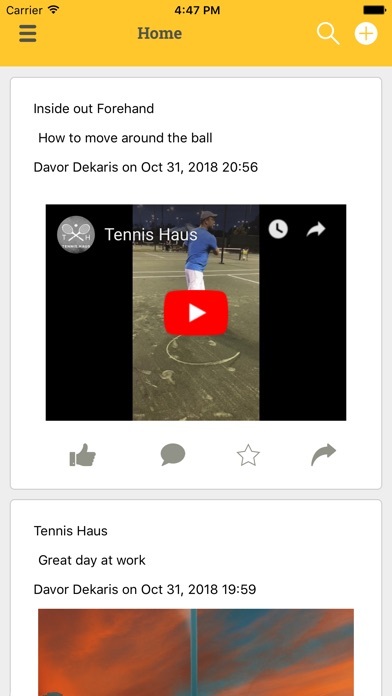 Students can post directly and privately to their tennis coach for advise and feedback. 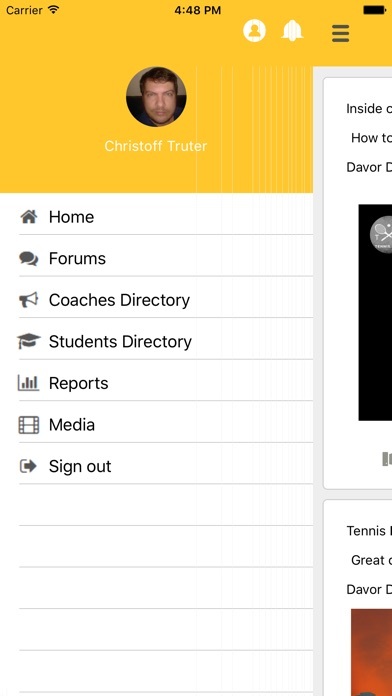 Easily lookup coaches in your area. 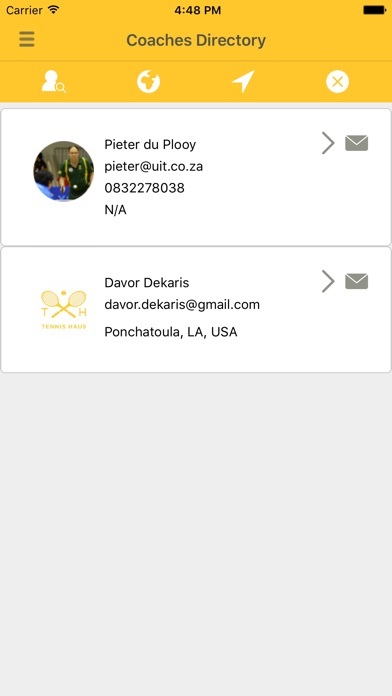 Build friend relationships via invitations and share your tennis coaching knowledge with other coaches and private students. 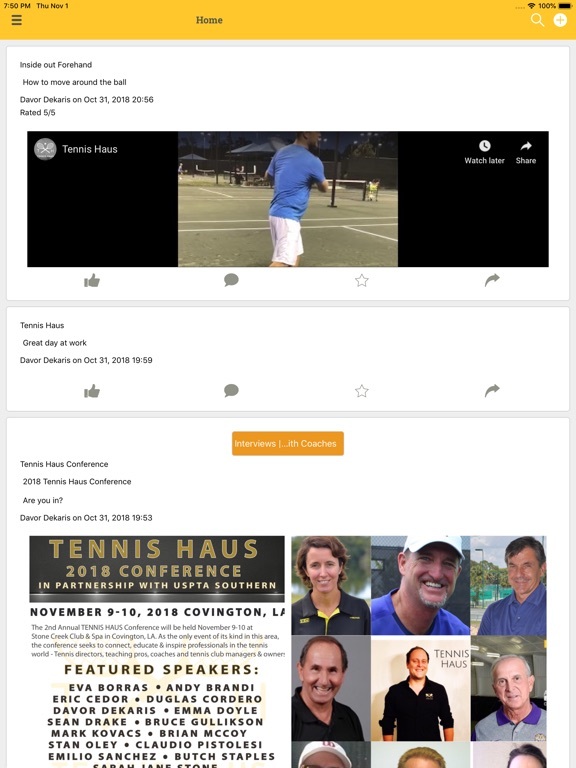 We are introducing a Video Analysis tool in the app shortly. This will enhance your coaching methods and see comparisons with before and after sessions. 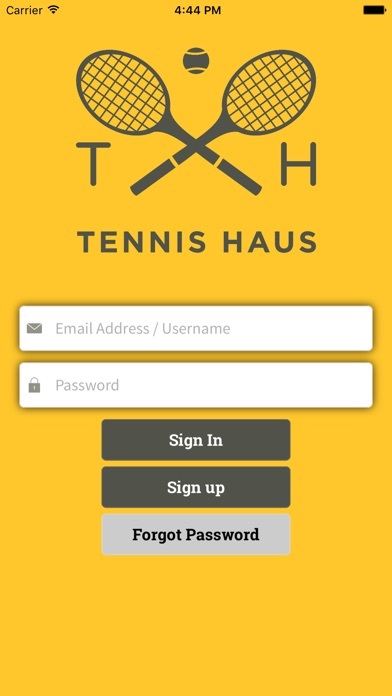 We will be adding more custom build tennis features in the app for your benefit. 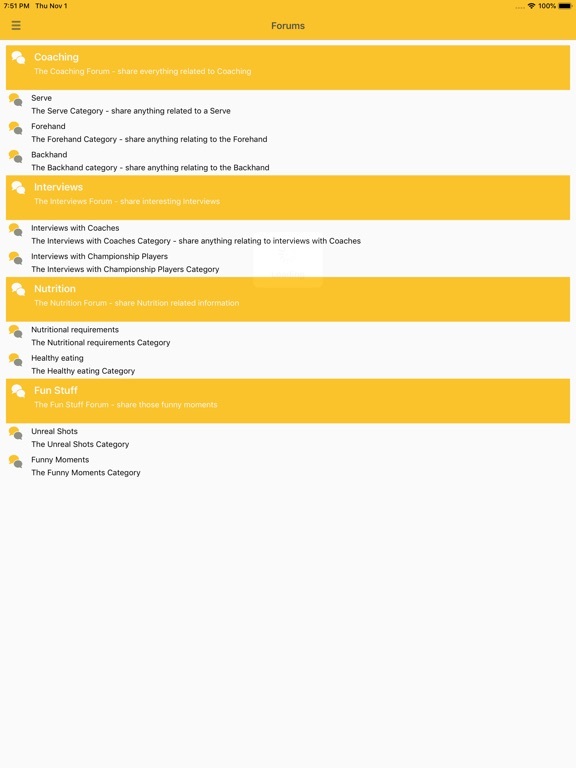 The idea and spirit for this app are build on our current +-15000 Facebook group members.